Highly resistant rubber stall mats. These mats measure 4'x6'x3/4", each mat weights 102 pounds. These mats will provide shock absorption 25 times higher than concrete. Each mat has a non-slip ameba surface. Manufactured for Horse Trailers and light duty useage. 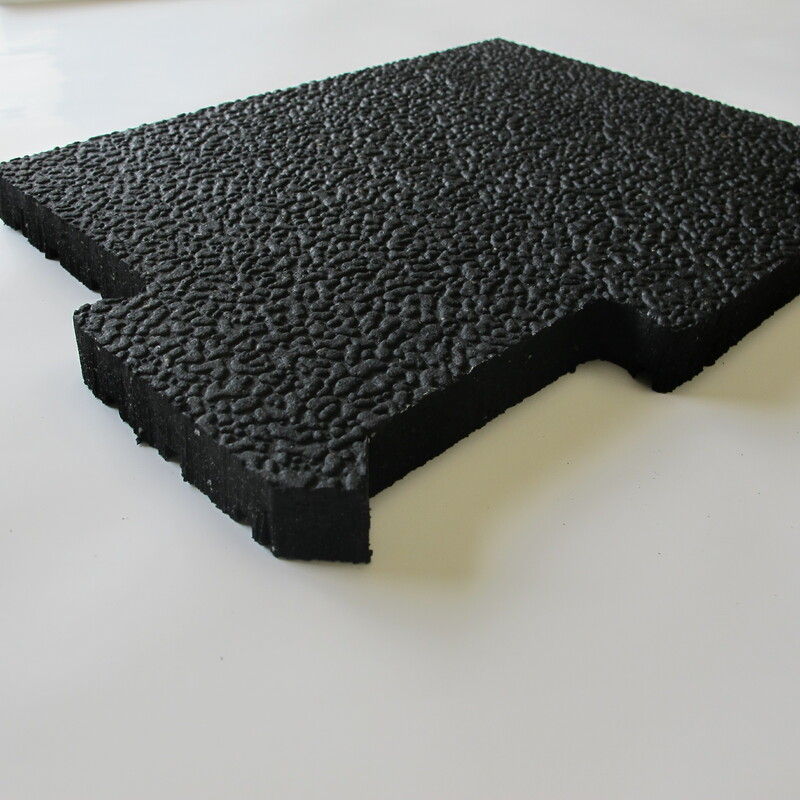 Highly resistant rubber stall mats. These mats measure 4'x6'x1/2", each mat weights 70 pounds. These mats will provide shock absorption 25 times higher than concrete. Each mat has a non-slip ameba surface.